This website was created to provide a constantly-evolving, single-source of current information for all visitors coming to Arugam Bay; whether for the first time, or returning for the fourth or fifth! For the latest Arugam Bay and Sri Lanka travel advice, news and events follow this link. All local businesses can list their business for free in our business directory. Please share and help a local business find an audience. There are two options to find a taxi: request a quote on this site and support the local Arugam Bay taxi operators or go to our other site srilankacaranddriverhire.com and request a quote from a wider range of drivers. If you want to share a taxi try srilankataxishare.com or the Sri Lanka Taxi Share Facebook group. 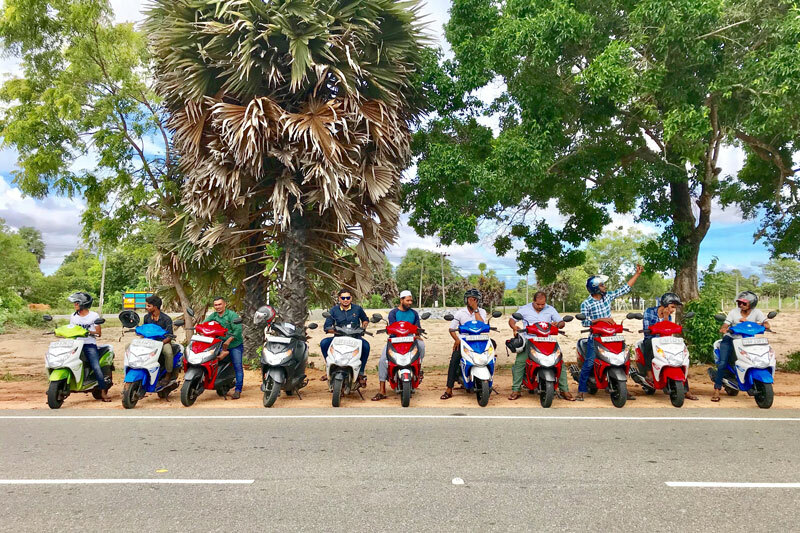 Save money and reduce traffic and pollution in the national parks of Sri Lanka in the new Sri Lanka Safari Share Facebook group. For the latest news and help with trip planning why not join the Arugam Bay Surf Community on Facebook for 2019.